The main suspect in a deadly 2014 shooting at the Jewish Museum in Brussels may not be able to attend his trial due to a medical condition, his lawyers said on Thursday. French national Mehdi Nemmouche, placed in solitary confinement in a Belgian prison cell, is currently “losing sight, losing hearing, and suffers from unbearable headaches,” one of his lawyers told reporters in Brussels. “As you can imagine, this will be a very intense trial where every word, every sentence is important and he won’t be able to defend himself if he is physically unable to do it. He is also currently unable to study his case,” said Sebastien Courtoy. Nemmouche has now been in detention for over three years. His trial is not due to start until at least September 2018, according to his lawyers. Courtoy claimed that the prison administration denied Nemmouche proper medical exams in order to diagnose his condition. He demanded his client see a doctor and be treated, saying he would otherwise refuse to show up in court for his trial. On May 24, 2014, a 24-year-old museum worker, an Israeli couple and a French woman were killed when a gunman opened fire with a Kalashnikov rifle. 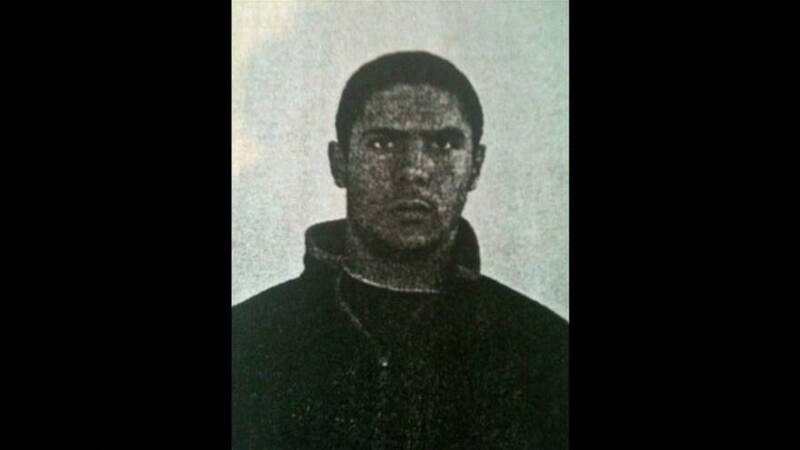 Nemmouche, 29 at the time, was detained in southern France just days after the attack and later extradited to Belgium. French prosecutors said that when he was arrested — onboard a coach travelling from Amsterdam to Marseille via Brussels — he was carrying a Kalashnikov, another gun and ammunition similar to that used in the shooting. They also said he was a repeat offender who had spent most of 2013 fighting in Syria with Islamist rebels.